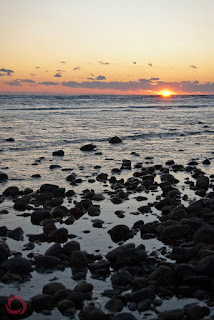 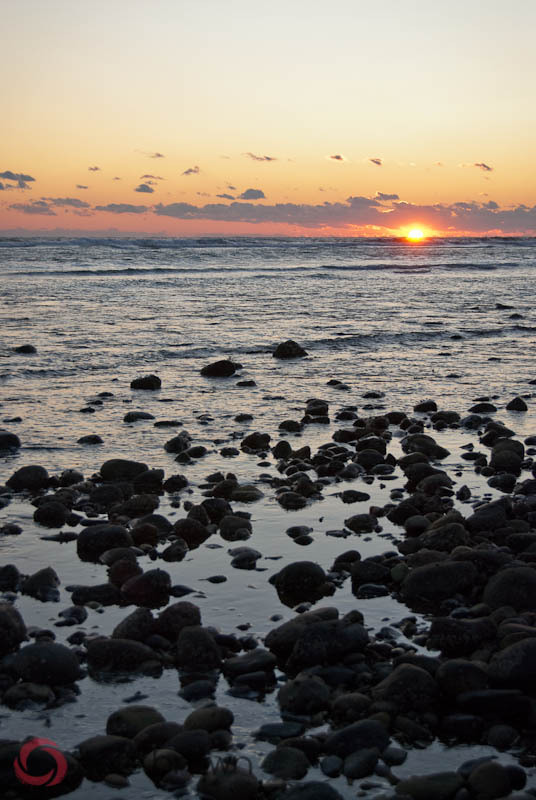 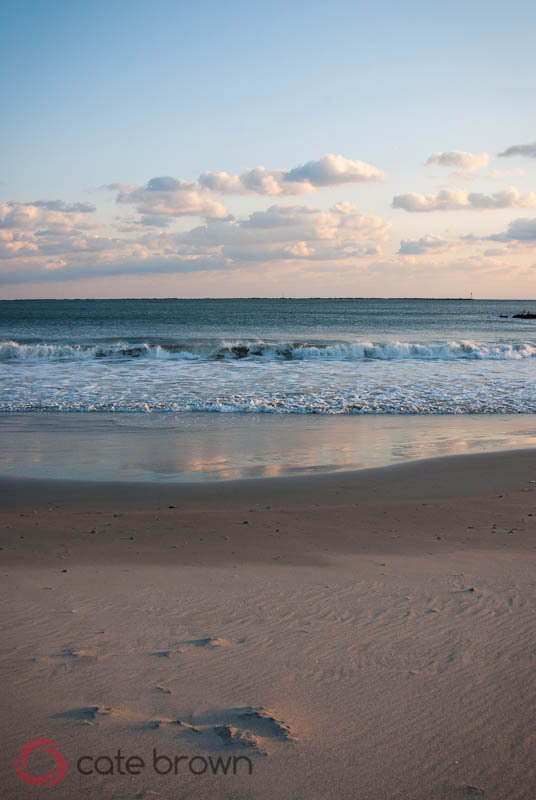 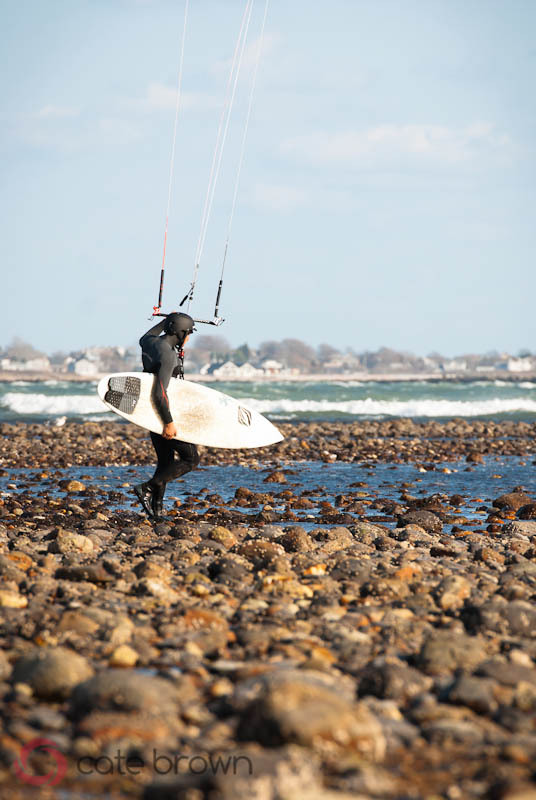 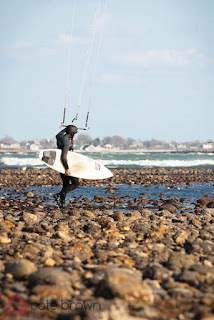 More images from the beautiful Rhode Island coast, some sunsets and some activity out on the water! 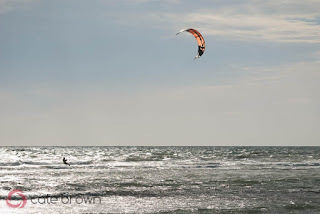 Took my camera out two days in a row, two windy days, and captured some sunsets and windsurfing and kitesurfing. 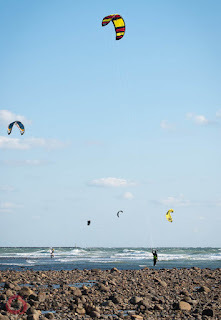 It was quite the showing for the recreational folks, I counted about a dozen kite surfers on day one, with almost as many windsurfers. 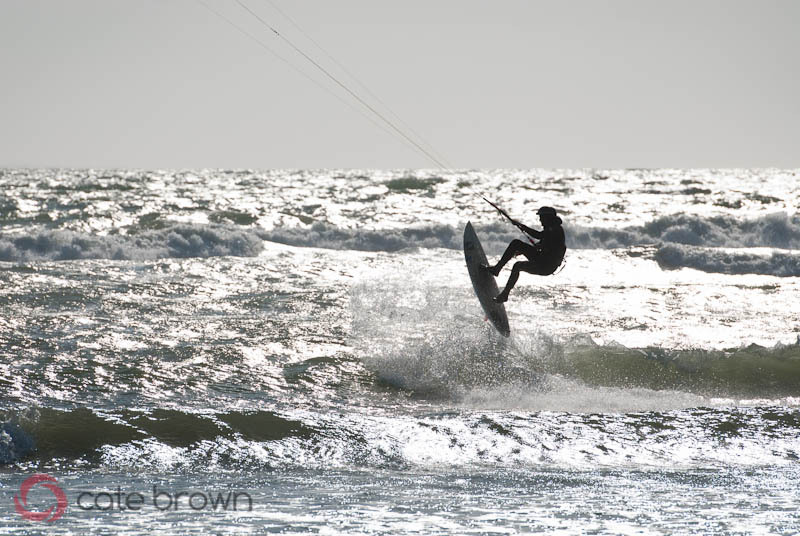 Day two there was still quite a showing, although only about 6 kite surfers while I was out watching and taking pictures. 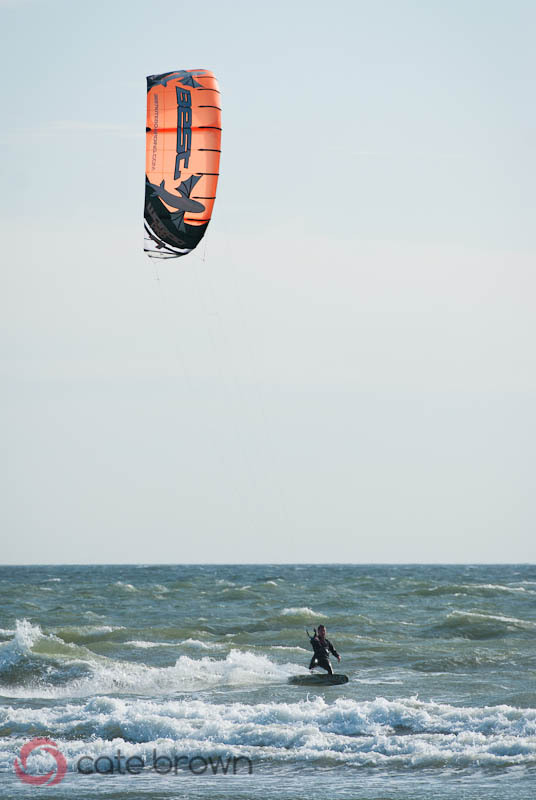 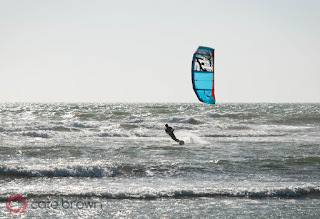 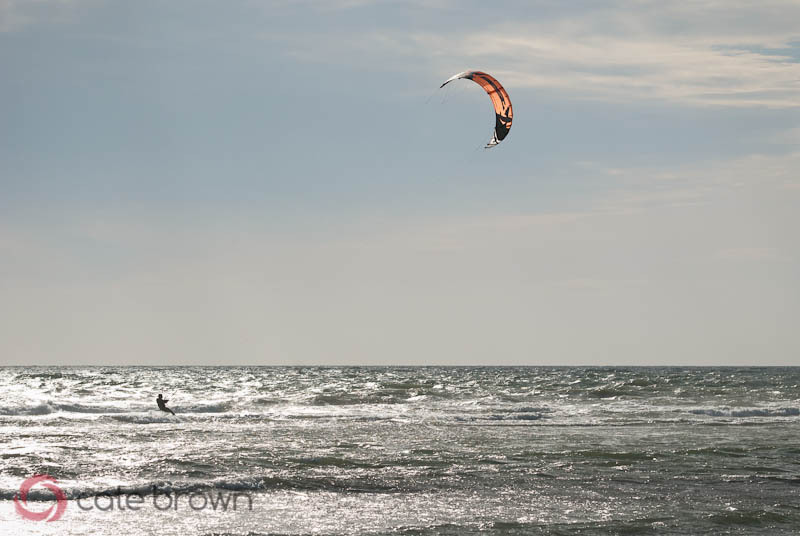 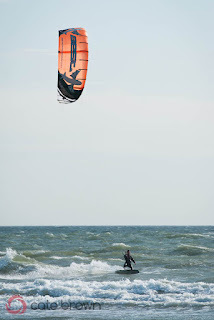 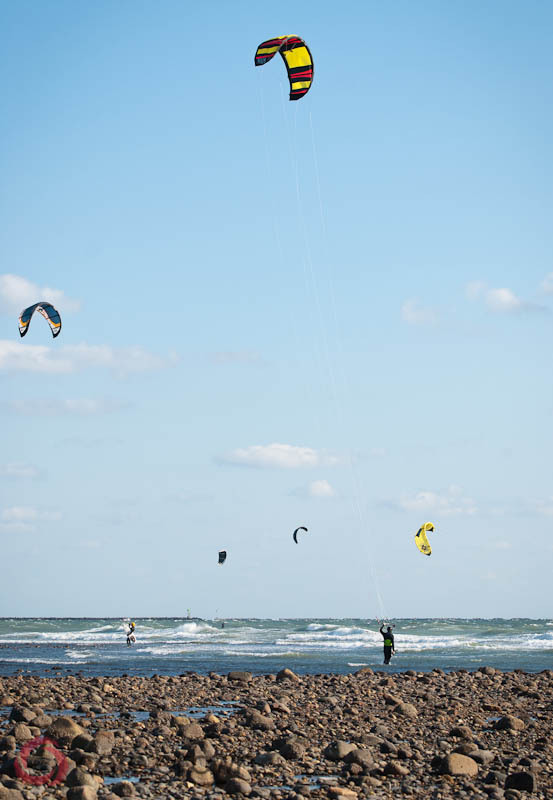 I have so many pictures of these kite surfers it's hard to select just a few to share! 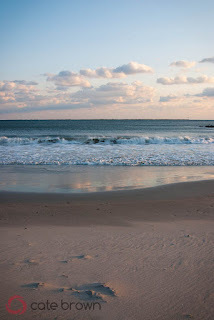 But I'll do my best to give you a sampling that accurately represents the entire take from the two days. 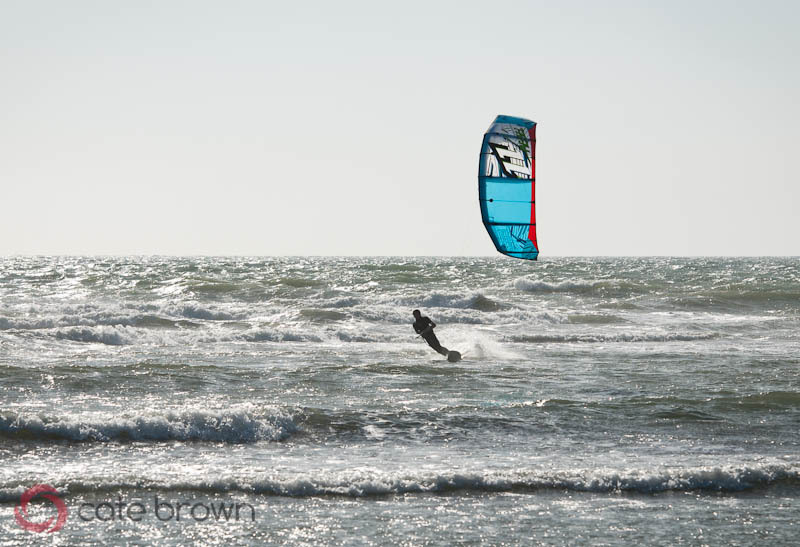 It was quite the spectacle with some intense onshore wind, about 25 knots the first day, and some surf for everyone to play in, ride, jump off of... Made for some great watching, and with warmer weather and sun, I was able to sit out there for over an hour two days in a row!